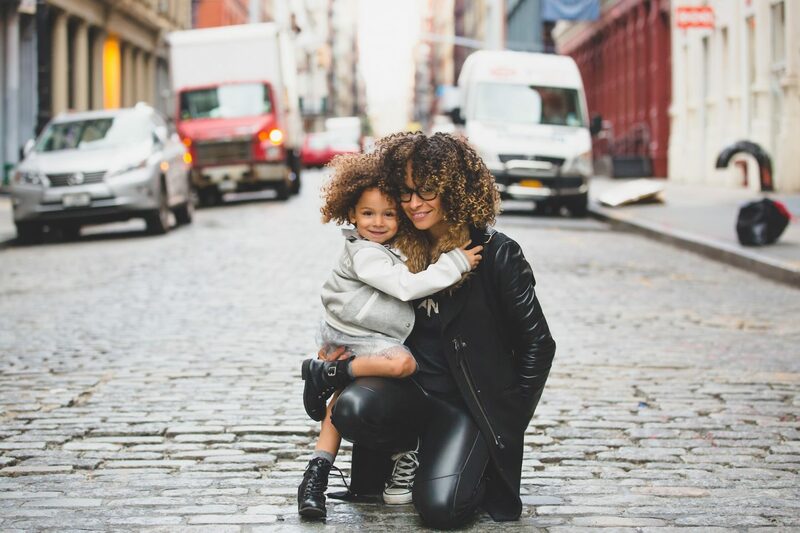 Think you have the best mom ever? Remind her every time she adds a spoonful of sugar to her tea with this vintage, stamped spoon from Eve of Joy. Choose from a teaspoon for $16, a tablespoon for $20, or a long handle teaspoon for $18. 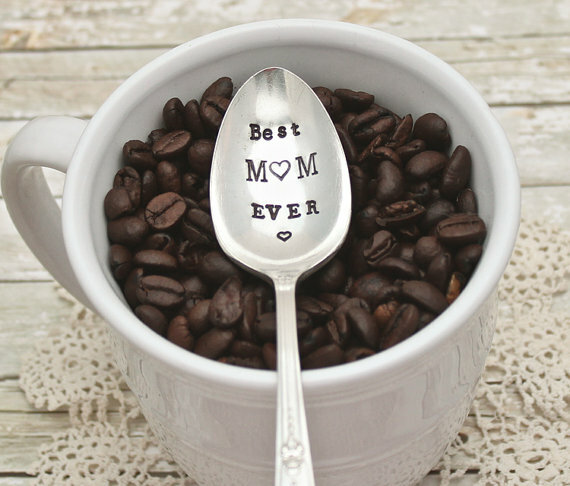 Want a different message for Mom stamped on your spoon? This shop does custom orders as well. Is there anything more impressive than growing a human being? 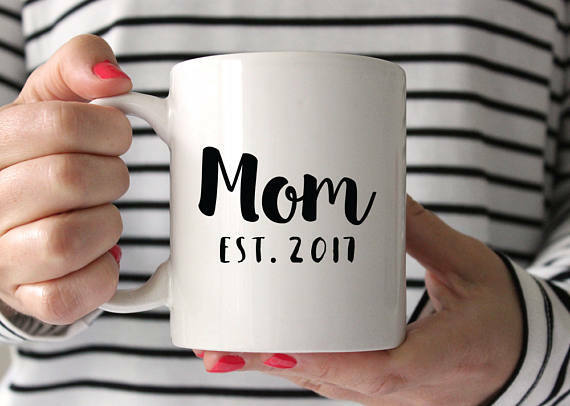 Your mom literally made you, so the very least she deserves is a mug that states this oh-so-impressive feat. 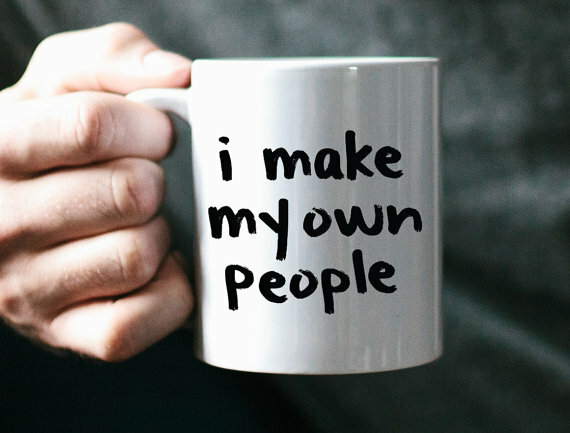 (And even if your mom isn’t your biological parent, she still made you the person you are today, so she deserves a mug, too!) With every sip of tea from this mug, your mother will know that you revere her strength and general awesomeness. These handmade teapots, teacups, and mugs from ocpottery might not be as beautiful as your mother, but they’re still pretty stunning. 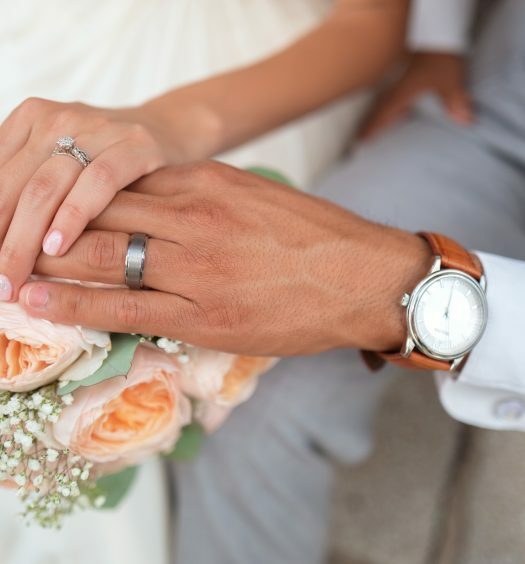 A little on the expensive side, they’re worth it for the craftsmanship and beauty. 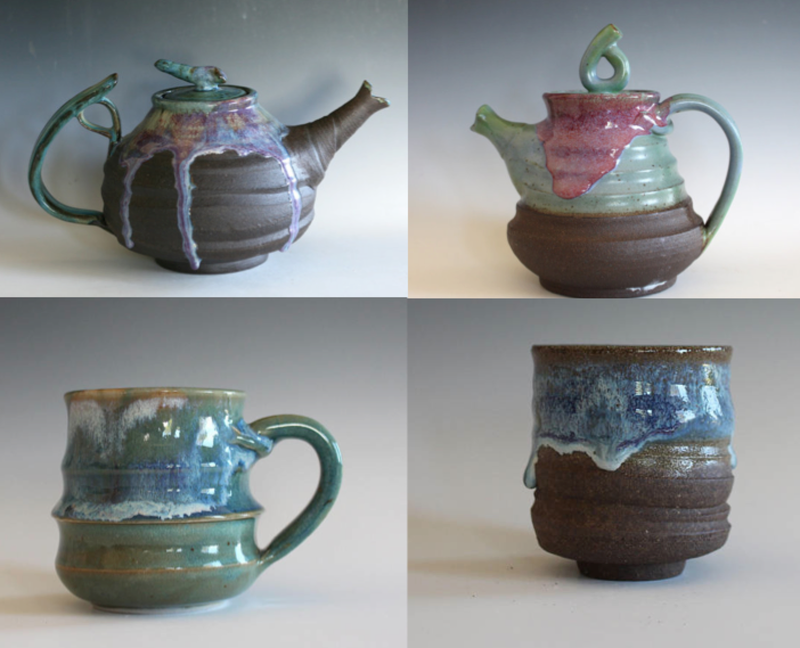 Made by Kazem Arshi in Anaheim Hills, California, this pottery is uniquely perfect for the tea drinking mama in your life. 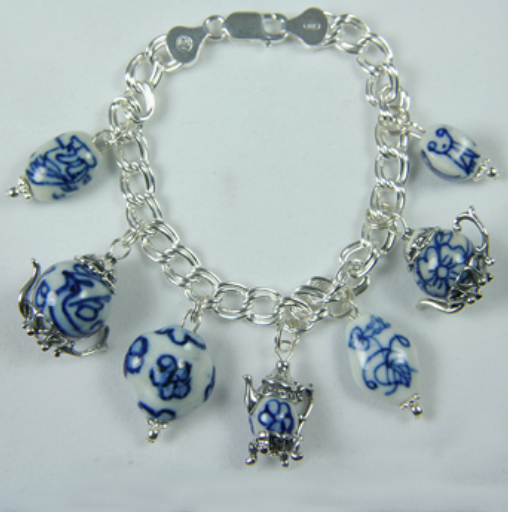 Tiny Teapot Jewelry sells lots of jewelry that has one thing in common: teapots. 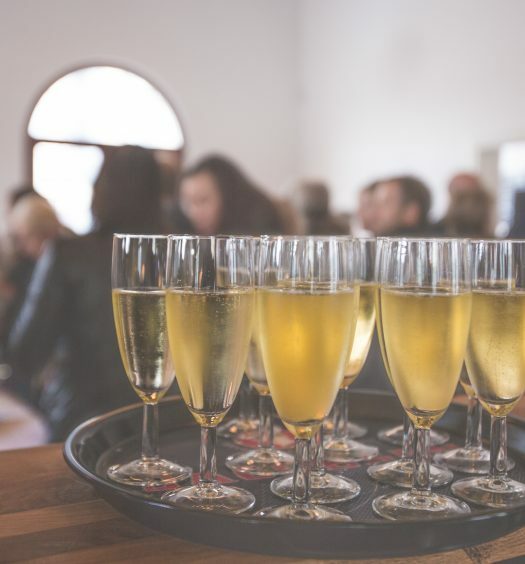 From charm bracelets to necklaces and pendants to earrings, this company offers a wide array of items, and something is bound to fit your tea-loving mother’s style. What better place for Mom to rest her used teabag than an adorable, teapot-shaped dish? 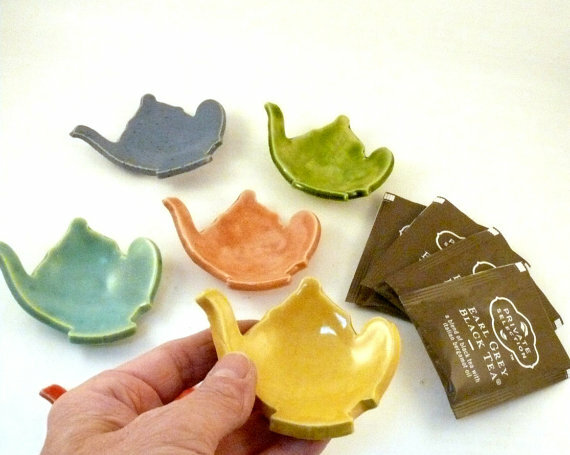 These handmade teabag holders come in a variety of colors, and are wheel thrown from stoneware clay out of Colorado. They can go in the microwave and the dishwasher, so they’re a winning combo of practical and cute–just like Mom. 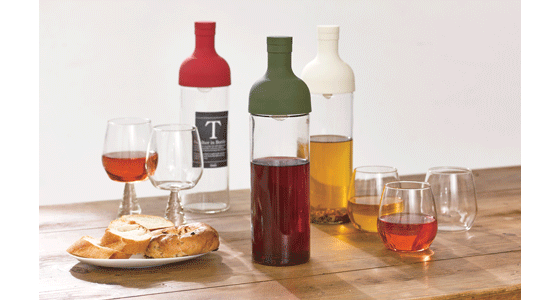 Made in Japan, each bottle holds 25 ounces of tea, and is sure to put a smile on your tea (and wine)-loving mother’s face.